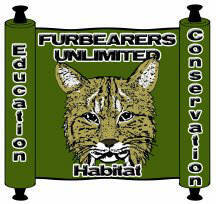 Furbearers Unlimited, Inc., is a 501(c)(3) nonprofit corporation. Technically, the term furbearer includes all mammals, all of which, by definition possess some form of hair. Typically, however, wildlife managers use the term to identify mammal species that have traditionally been trapped or hunted for their fur. 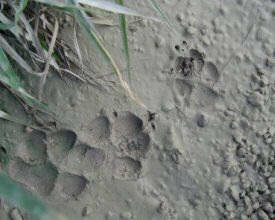 Furbearers are a diverse group, including both carnivores (meat eating predators) and rodents (gnawing mammals). 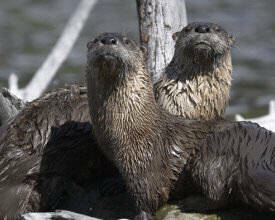 Most are adaptable species ranging over large geographic areas. A few animals that are normally hunted or trapped primarily for their meat or to reduce agricultural or property damage may also be considered furbearers if their skins are marketed. Most furbearers possess two layers of fur: a dense, soft underfur that provides insulation and water-repellent qualities; and an outer layer of longer, glossy guardhairs that grow through the underfur, protecting it from matting and abrasion. A fur is said to be prime when the guardhairs are at their maximum length and the underfur is at its maximum thickness. Fur generally becomes prime in midwinter when the coat is fresh and fully grown; the timing for primness may vary somewhat depending on species, location (latitude) and elevation. Furs are generally tanned, trimmed, and sewn into garments, rugs, blankets and ornaments, and sometimes dyed in a variety of colors and patterns. 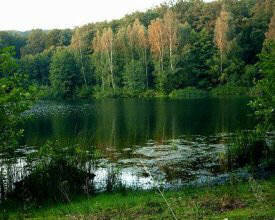 Furs are also used in fishing lures, fine brushes and other products. Some furs are shaved, and the hair processed into felt for hats and other garments. Fur is a renewable resource (naturally replenished), a product of long traditional use, valued by many for its beauty, durability, insulative and natural qualities. Fur is only one of many values that people ascribe to furbearers. People have continuously used furbearers in North America for clothing, food and religious ceremonies for the past 11,000 years. Fur resources had a greater influence on European settlement and exploration of the continent than any other factor. Many cities and towns were founded as fur trading centers where Europeans bartered with Native Americans for furs. Trapping and Furbearer Management: Perspectives from the Northeast" published by the Northeast Furbearer Resources Technical Committee (NEFRTC) and reprinted by permission. Don't delay calling the doctor!